And the Old Elf Shrub could not agree more! When we practice storytelling and try again, we always improve. 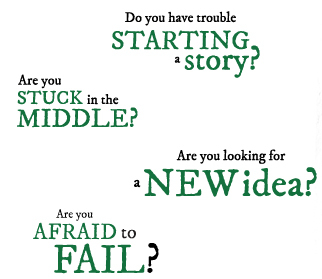 Failing with a sense of adventure and curiosity is the exciting voyage that every story elf takes to Success. Here in this workshop you will find the storytelling tips that we elves use to get a story just the way we like it! You will also find tips on how the brain works, and how to get it back to work when it is feeling frustrated or discouraged! Story Elves speak in small stories. It is the only way we know. If you feel in a rush when you are here, remember that a good story takes time to create. Give yourself and your story ample time. This is our first bit of advice. Big elves, small elves, speedy hummingbird messengers and many other characters reside here. 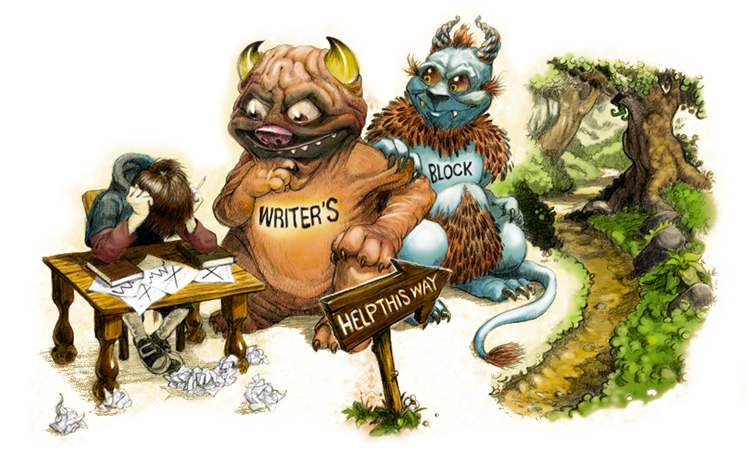 You may pass Writer’s and Block along the road, but they don’t come in. You are welcome here in this fellowship every day of the year, at every hour of the day.